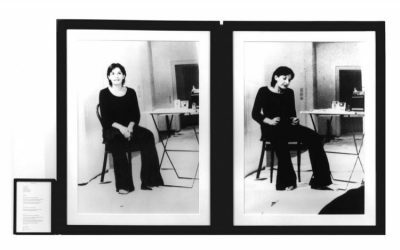 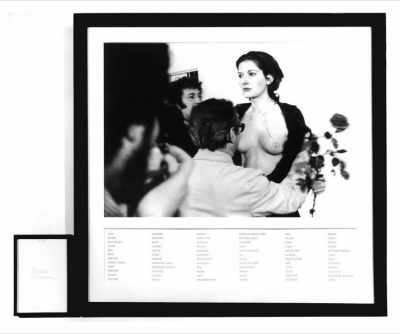 ‘Freeing the Voice’ is one of three significant performances enacted in 1976 in which Abramović attempted to achieve a mental cleaning through the exhaustion of the three main faculties of expression, voice, language and body. 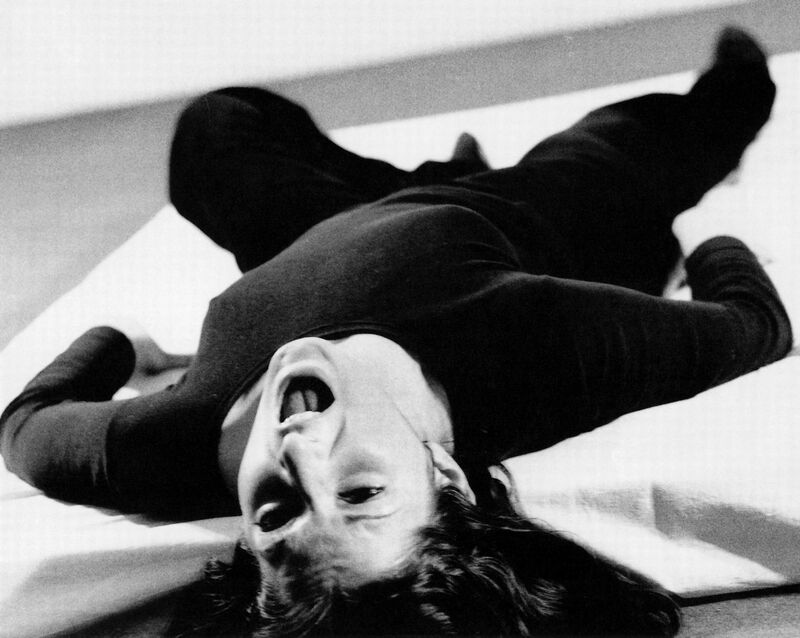 In ‘Freeing the Voice’ the artist lay on her back and screamed continuously until she completely lost her voice. 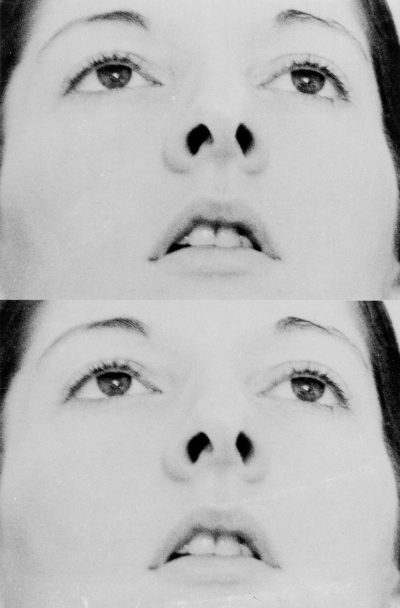 The process took 3 hours.